PayPal is venturing into new territory. The online payments company is reportedly set to offer traditional banking services to their consumers. Features like debit cards, direct deposit paychecks, FDIC insurance, and other financial services are expected to be introduced in the first half of 2018. What makes PayPal’s move more interesting is the fact that the company does not have a US banking license. However, the San Jose-based company has gotten around that little detail by collaborating with small banks that can handle those services. For instance, a Delaware bank will be managing debit cards while a Utah bank can offer loans to small businesses and other PayPal customers. At the moment, PayPal Holdings Inc. is only offering these features to a select group of clients. The company won’t be requiring a minimum balance nor will it charge any monthly fees. However, users will have to pay ATM fees if they use machines that are not included in PayPal’s MoneyPass system. They will also be charged one percent of any checks deposited via the smartphone camera system. Bill Ready, PayPal’s Chief Operating Officer, said the company’s new services are not intended to replace conventional banking system. 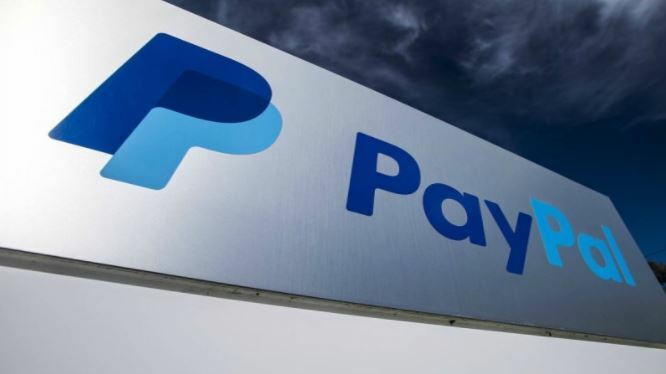 He further explained that what the company wants is to offer banking choices to customers that have difficulty accessing them, which is something PayPal believes is vital as the world moves towards a more digital ecosystem. PayPal’s COO also noted that there are around 30 million people in the US without bank accounts and that they spend about nine percent of their pay on fees and interests from alternative monetary services. With PayPal’s new banking features, these people will hopefully be given access to the digital economy.